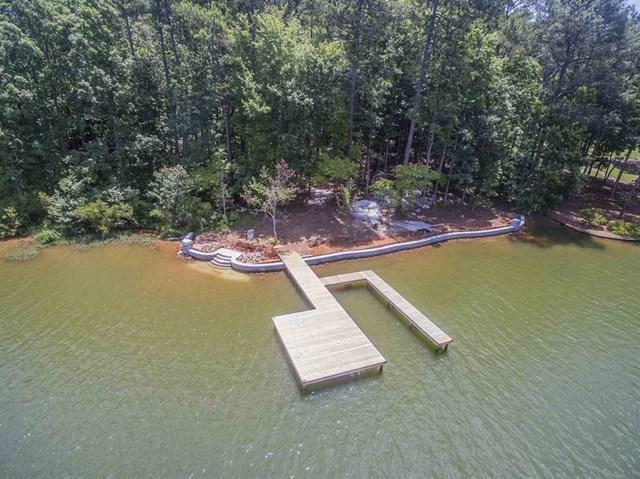 Come see one of the last Lakefront properties available in this beautiful area of Reynolds Lake Oconee. 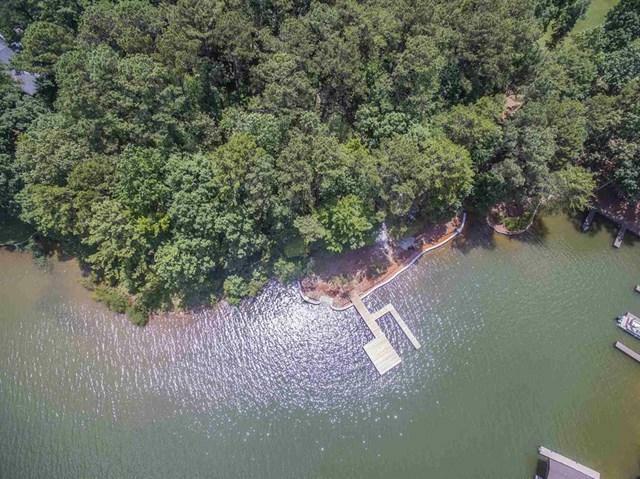 Large building site of over an acre with long winding driveway to your Lakefront house. Big views yet cove protection from boats and deep clean Richland Creek Water, only minutes from the Ritz Carlton. 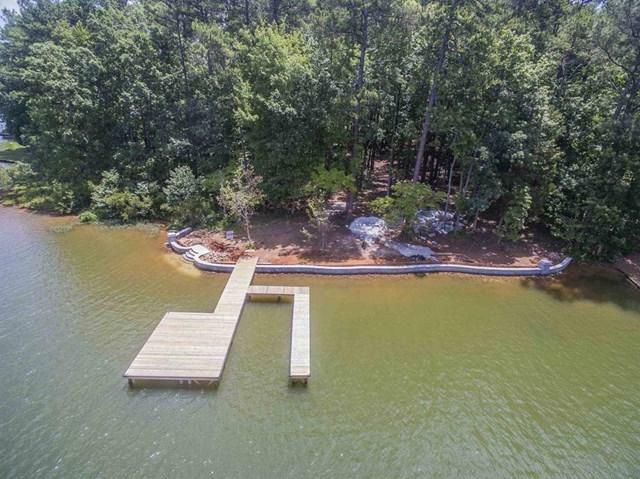 Gentle slope offering an option for any style home and close setbacks to maximize your views of the Lake. 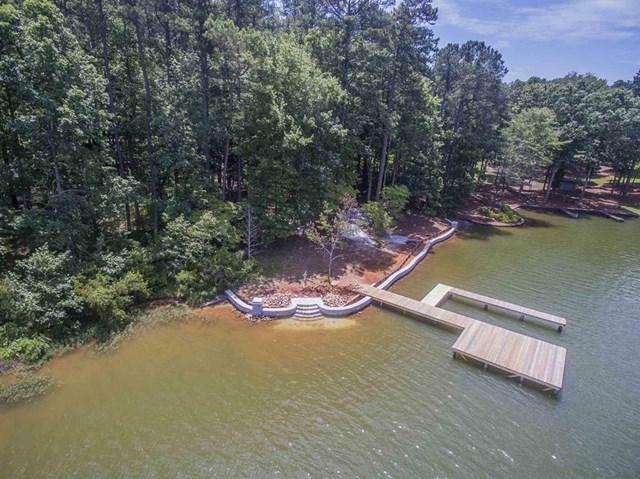 This lot has a new max dock and granite seawall installed this year. Membership available. Easy to walk to see the value of this property. You will not be disappointed.